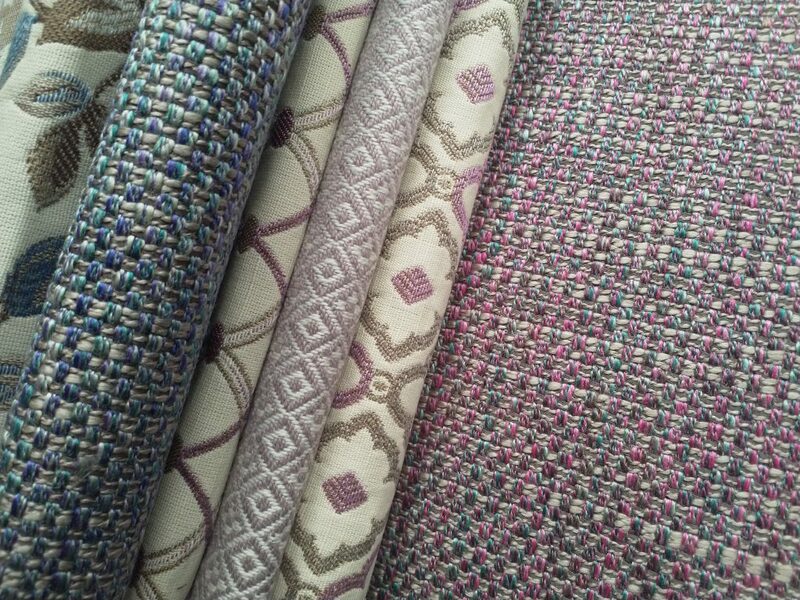 The Porter & Stone Fryetts Flavia collection. 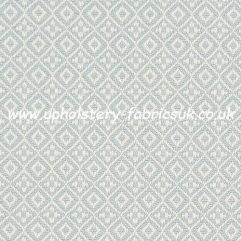 Featuring five unique designs and a complimentary plain. 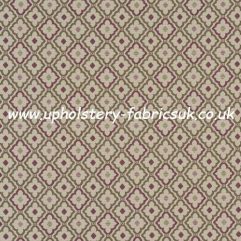 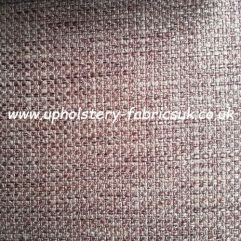 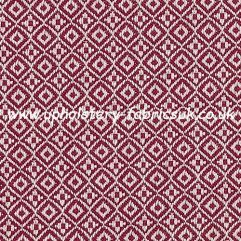 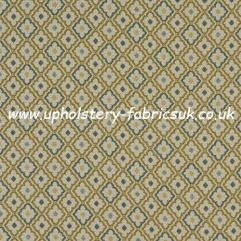 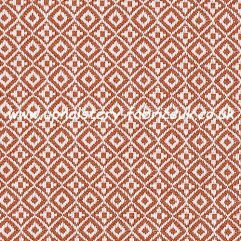 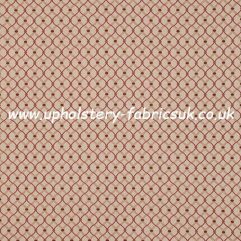 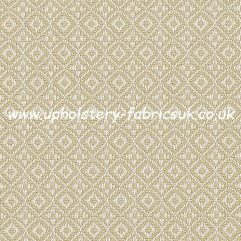 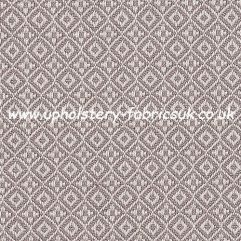 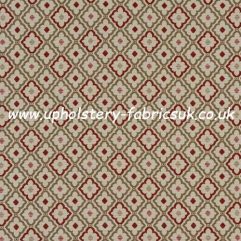 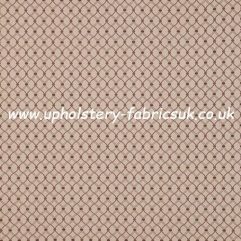 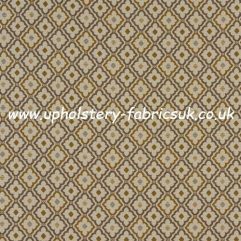 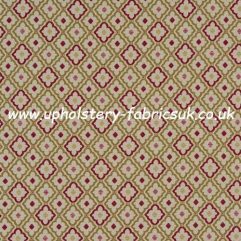 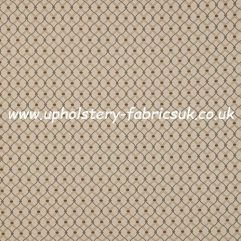 Suitable for made to measure curtains, Roman blinds and upholstery. 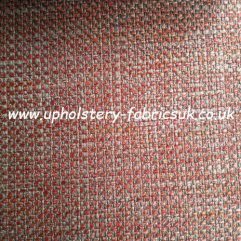 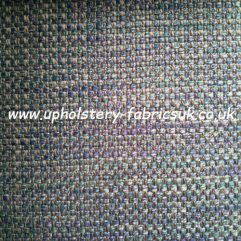 FR treated upholstery grade fabrics and none FR also available.